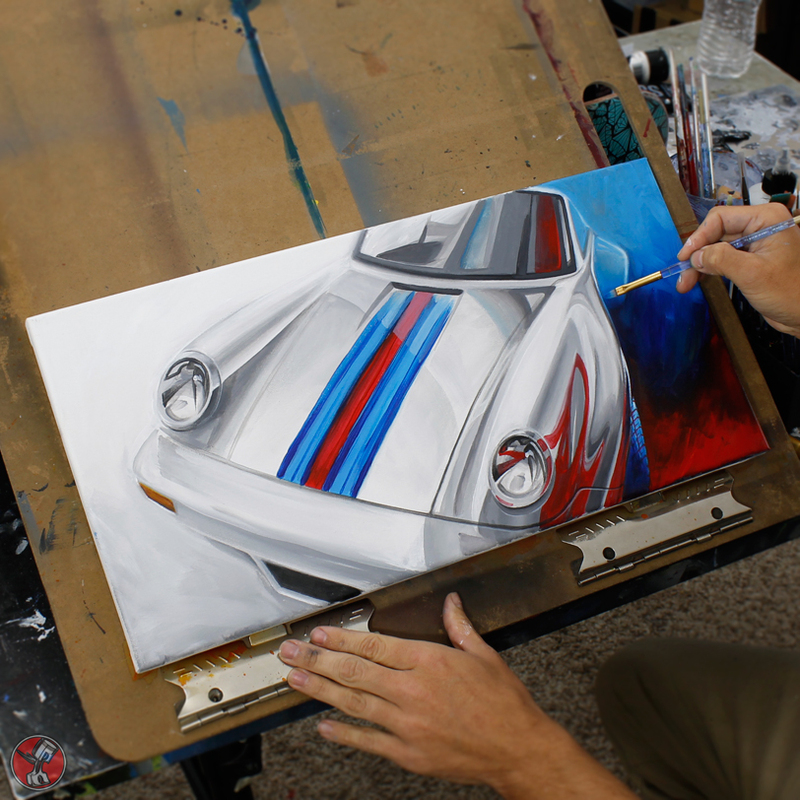 Chris Pinstripe is an Automotive Artist living and working in Huntington Beach California, Chris’s full-time job is to be an artist. Every day he goes to his own studio and sketches, paints, works on digital illustrations. Very talented he is driven by his strong passion. Inkling by Wacom a great drawing tool for us!